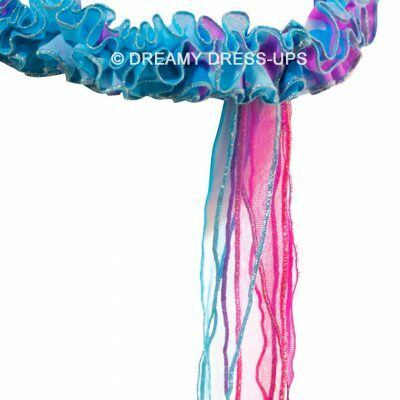 Dreamy Dress-Ups amazing Wraps, Twisters, and Crowns are perfect for wearing on your wrist, or in your hair! 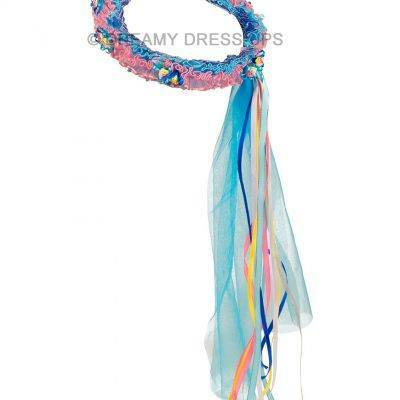 A stretchy elastic band with sateen multicolored flowers and gauzy tulle layers with sparkly trimmings. 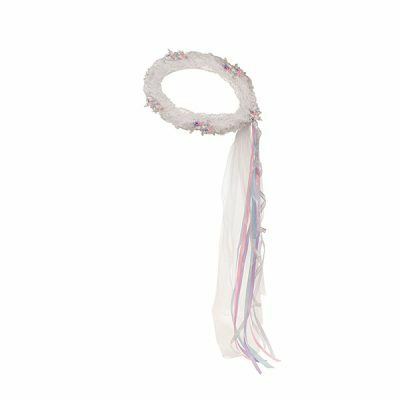 Perfect for play, dress-up, and dance! One size fits most children. 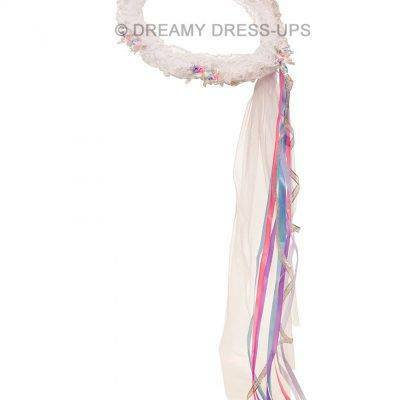 Matches well with wings, mask, fly-away dress or on its own. With many different options, you’ll have no problem finding something for everyone. Explore the entire line of Dress-Up products and discover how magical playtime, or anytime, can become!